It is helpful to understand a few basic principles and scenarios, as it can sometimes be difficult to figure out how your email is configured, what facilities are available and where to go to change things. POP3 (Post Office Protocol 3) is a standard protocol (set of procedures) for receiving e-mail. POP3 is designed to delete mail on the server as soon as the user has downloaded it. However, it usually can be configured to specify that mail be saved on the Internet server for a specified length of time. POP can be thought of as a “store-and-forward” service. Does your ISP give you Webmail access? If you have a domain name but no website, your email will be managed through your domain control panel, provided by the domain provider. This is in-depth information about pop3. Is it more secure and effective as compared to iMap? Does forwarding work with pop3? It can be confusing when you want to administer your email settings actually knowing where to look to do that. I wrote this partly to get clear about the situation myself! IMAP is not used nearly so widely – it has advantages, like being able to access the same set of email folders from a number of different computers, so folders like Sent Items are also synchronised. As far as I know the security is pretty much the same – but it depends on what the provider is offering. Gmail offers both, using an encrypted connection (SSL). With regards to POP3 and forwarding – it depends on the situation. POP3 email offered by your ISP sometimes can be forwarded at source without you having to download it first (ISPs vary a lot in terms of what they offer). 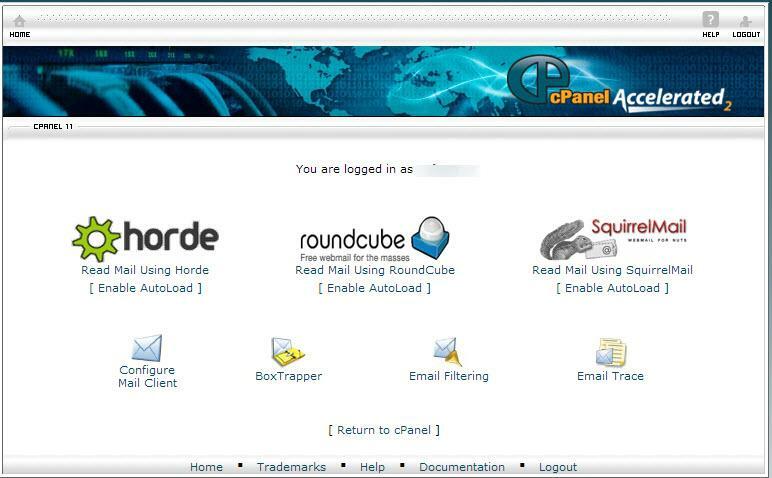 POP3 email through a domain name with webhosting can usually be forwarded. Domain email without a website and webhosting has to be forwarded to another email address you own (they don’t generally allow you to download it directly from a POP3 mailbox without an additional charge). 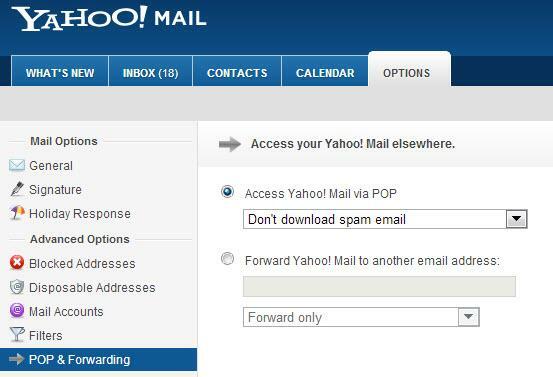 POP3 mail through a provider such as Hotmail, Gmail or Yahoo can easily be forwarded.